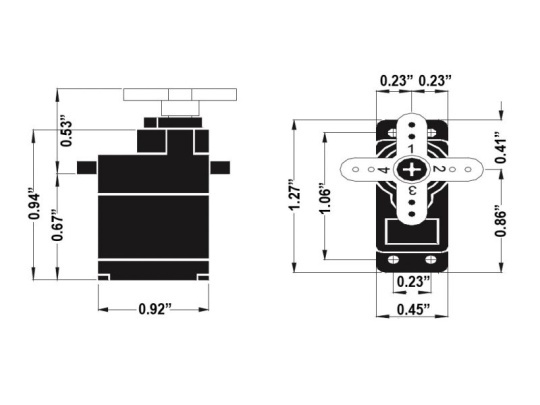 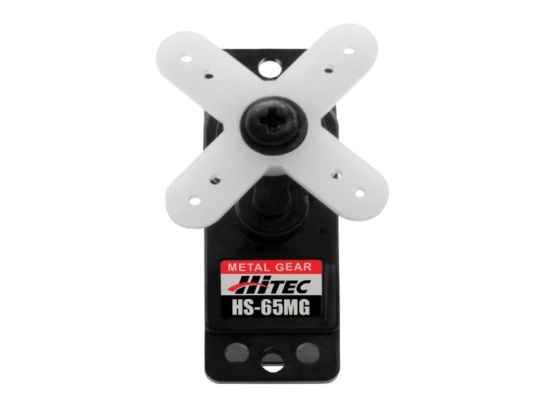 The HS-65MG Mighty Metal Gear Servo is considered to be one of the most powerful servos in Hitecs micro range, offered in this Metal Gear variant and also with zero-wear karbonite gears (See HS-65HB). 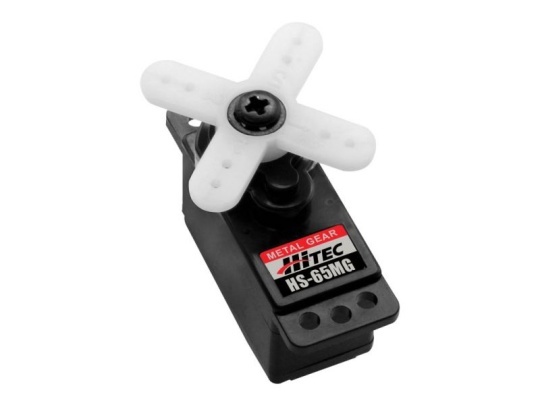 The Hitec 65MG servo has a top ball-bearing for a long service life and excellent centering. 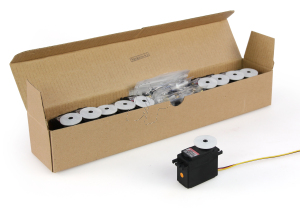 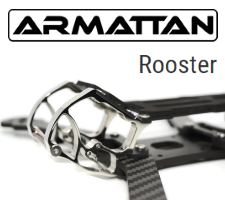 With 1.8kg of torque at 4.8V this servo is superb for high-performance micro helicopters or more demanding electric park-flyers such as the 40" RC Factory Yak 54, Yak 55 and SU-29 models.